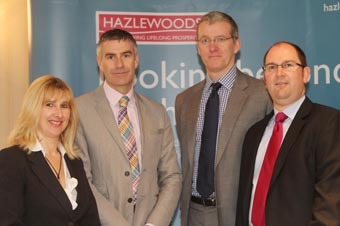 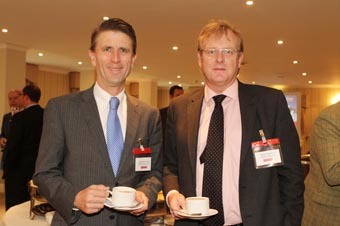 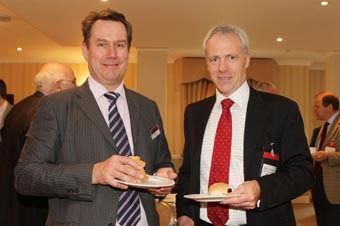 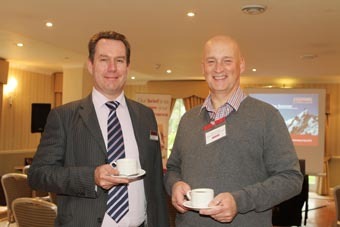 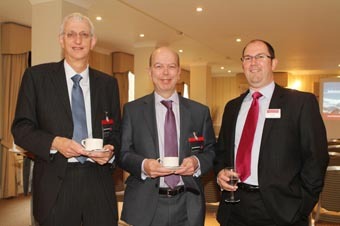 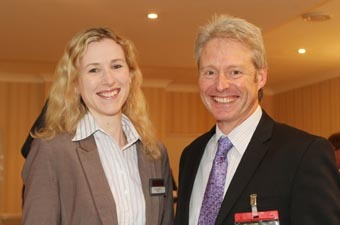 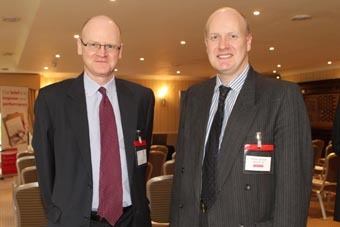 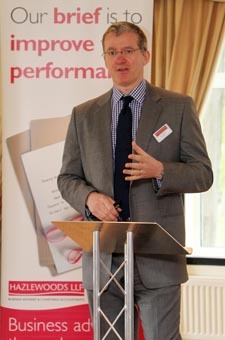 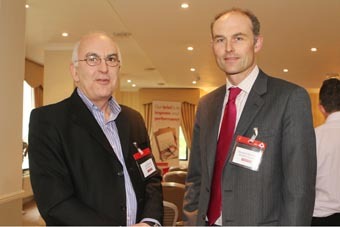 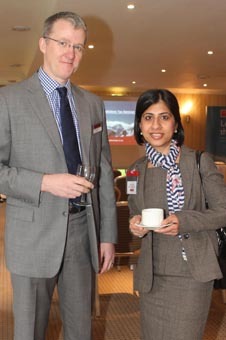 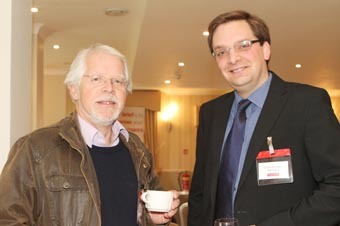 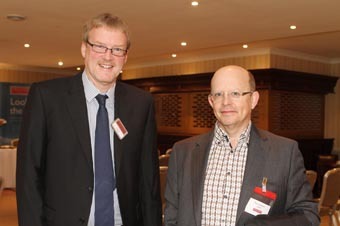 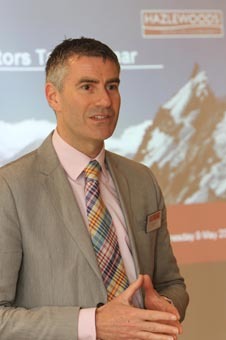 Hazlewoods held an event for solicitors on Wednesday 9 May at Hatherley Manor in Gloucestershire. 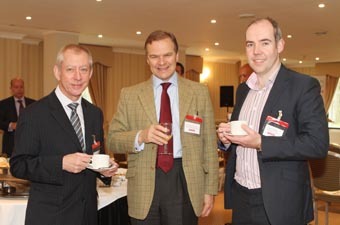 Jon Cartwright chaired the event, and was joined by tax experts Tom Woodcock, David Clift and Beverly Roberts to discuss various tax matters relevant to their audience of local solicitors. 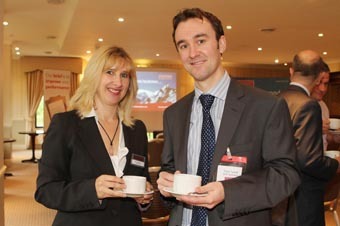 Tom Woodcock focused on tax avoidance for their customers, David Clift covered the new Government tax-saving regime; The Patent Box, and Beverly Roberts spoke about Capital Allowances on properties. 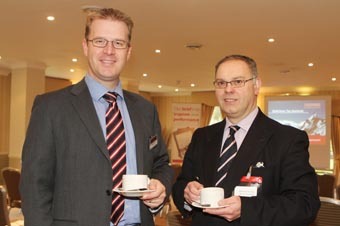 The event was well attended with more than 30 delegates.